DMRC recruitment for Junior Engineer, Assistant Manager, Assistant Programmer, Legal Assistant, Fire Inspector, Librarian, Maintainer, Office Assistant and Store Assistant posts is open. Candidates can apply before 26 February 2018. New Delhi: Delhi Metro Rail Corporation (DMRC) has announced recruitment for Junior Engineer, Assistant Manager, Assistant Programmer, Legal Assistant, Fire Inspector, Librarian, Maintainer, Office Assistant and Store Assistant posts. Government job aspirants can start applying for the posts, only after going through the official notification released online. 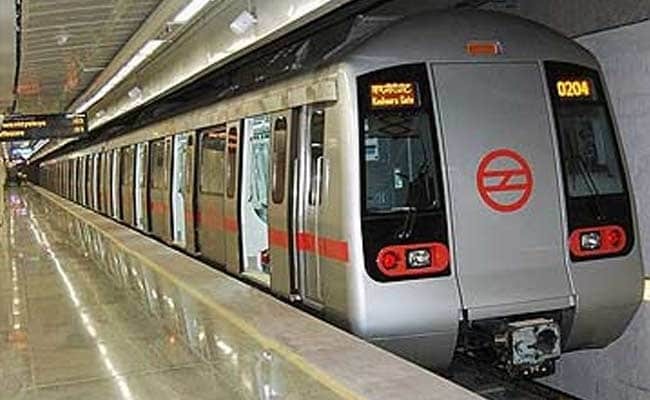 DMRC has also begun recruitment for various executive and non-executive posts including stenographer, account assistant and office assistant through special recruitment drive for SC, ST category. Details of the recruitment is available online in the official website of DMRC at delhimetrorail.com. The last date to apply is 26 February 2018. While GATE score card is a must for Assistant Manager post, candidates with Engineering Diploma can appear for Junior Engineer post. 'Candidates who are appearing at the qualifying exam, qualifying of which would make them educationally eligible for these posts but have not yet been informed of the results, will also be eligible for applying for these posts,' clarifies DMRC regarding the educational qualification.